This was a big year for tech. Twitter users finally broke free of their 140-character chains, while Tesla made good on its electric car for the people in the Model 3. The Wannacry ransomware attack became one of the most disruptive cyberattacks in history, and three commissioners on the FCC lead by Chairman Ajit Pai (at least temporarily) repealed Obama-era net neutrality rules. Good news or not, it was a busy year in tech. 2018 looks no different, and we’re already watching some important tech trends that we expect to make waves in the new year. But first, let’s see how we did in predicting what we would be talking about in 2017. The smart home finally seemed to take off in 2017, and indeed without the “smart hub” as we had predicted in late 2016. Why? Blame Amazon. Alexa wiped the floor with its competitors during the year, and from CES 2017 onward it sure seemed like device manufacturers were tripping over themselves to flex their “Works with Alexa” muscle. While this has led to some pretty silly integrations, it’s also a testament to Amazon’s strength. This also left Google, Apple, and Microsoft with a smaller segment of the market to fight over. 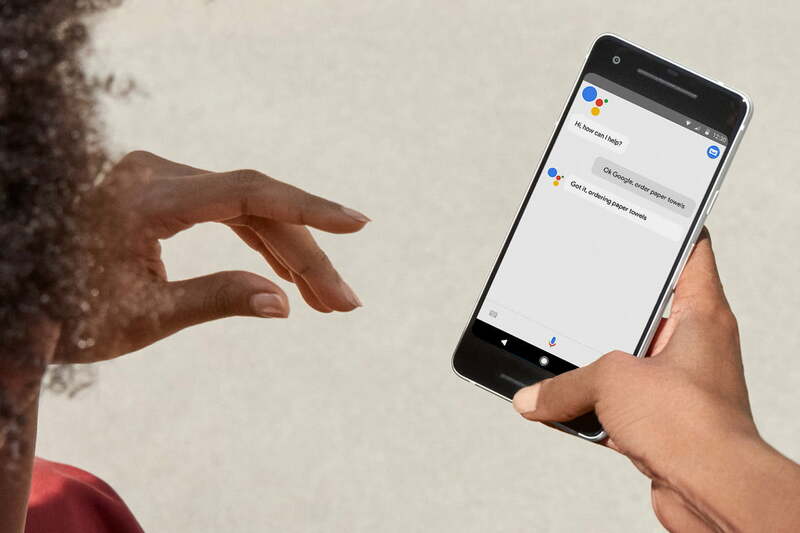 Thanks to the competition, you can now get in on the digital assistant craze for as little as $30: that’s a sixth of what it cost at the beginning of 2016. The ‘race to the bottom’ price-wise might have also solidified the current crop of assistants as the one that survive long term: it will be tough for new entrants to compete (Sorry Jibo). Automation and AI also increased in adoption during the year, but perhaps not to the scale that we expected. Where we saw most of the automation was in chatbots, like expected, however the much-hyped Amazon drone delivery tests didn’t expand much further than where they stood during 2016 nor did we see anyone adopting automation any quicker than the current pace. AI and so-called ‘machine learning’ made a big splash though, especially in the app space. Pokémon Go spread like wildfire then it and other AR apps fell off during 2017. Augmented reality seemed to fall off the radar during 2017 after a banner year in 2016 for both it and virtual reality. 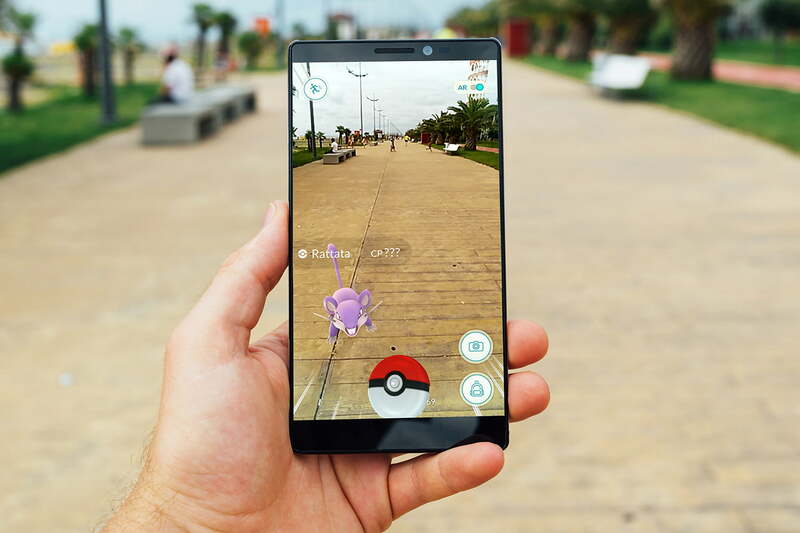 After Pokémon Go spread like wildfire, its use as well as other AR apps fell off during 2017. Another miss was our prediction that fake meat would experience a boom. Despite our optimism, synthetic food still seems a ways away at the end of 2017. 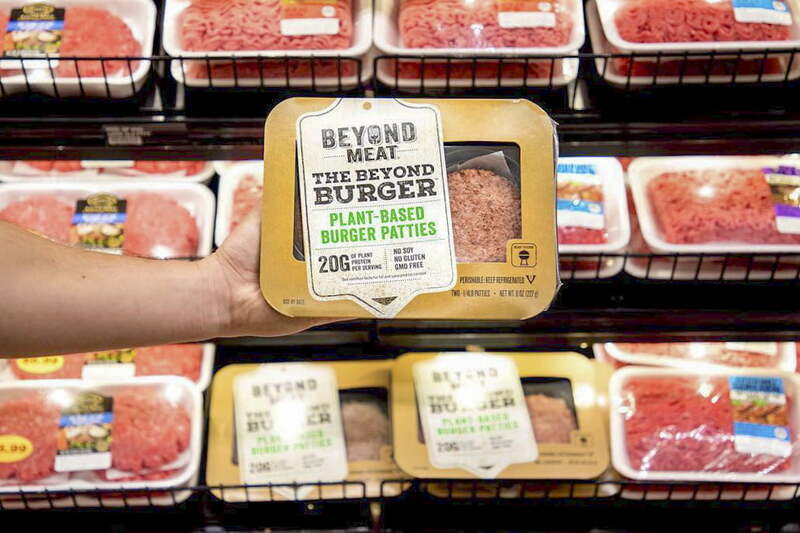 Beyond Meat, however, is making moves to change that, and towards the end of the year started appearing in Walmart Supercenters nationwide. That’s a start, but there’s a long way left to go before next-gen fake meat will show up on the mainstream dinner table. All in all, it wasn’t a bad set of predictions, but it does appear that we might have been a bit ahead of ourselves in some cases. Now ,let’s take a look at our top five tech trend predictions for 2018! Hopefully we do a bit better this time. No, it’s not just Tulip Mania. The underpinnings of cryptocurrency — a distributed leger system called the blockchain — have a real place in the future of technology, regardless of whether the price of Bitcoin is $0 or $50,000. The blockchain is the decentralized heart of cryptocurrency, a distributed ledger of records which allows for the verification of records without the need for a middleman. While its primary use in 2017 and before was to verify cryptocurrency transactions, developers are realizing it has uses outside of finance. Transaction records, or “blocks” are cryptographically protected and then distributed to all participants. 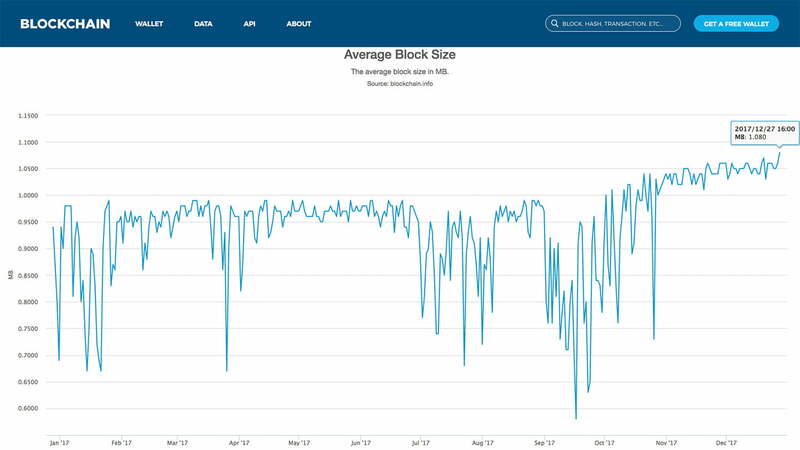 Bitcoin's average block size through 2017. Bitcoin’s average block size through 2017. This allows transactions to be verified without the need for human involvement, but also much more impervious to spoofing. If one version of a block is corrupted, other participants still have correct copies of that block, preventing its use. Blockchains could be used to verify contractual terms — perhaps even execute them automatically in “smart contracts”, or verify access to resources. 2018 is only going to be the beginning of a years-long transformation of many industries as a result. With cybersecurity such a big story in 2017, the blockchain seems like it’s prime for a breakout year in 2018. Don’t be surprised if for whatever reason years down the road cryptocurrency collapses yet blockchain survives. It’s that game-changing. We’ve gotten used to long battery life in our smartphones and tablets as manufacturers and software developers improve hardware and software. But one place it has not made it to is laptops, which still require a recharge at some point in the day unless you aren’t doing much more than surfing the web. Code will run natively on these processors, allowing widespread production of ARM-powered laptops. To that extent, Microsoft re-engineered Windows in 2017 to be compatible with ARM technology. This isn’t the same as its doomed-from-the-start Windows RT effort: Code will run natively on these processors, allowing for widespread production of ARM-powered laptops, notably ones running Qualcomm’s Snapdragon 835 processor. While early benchmarking hasn’t been impressive, we’d note that those results were based on prototype chips. Qualcomm promises battery life of 20-25 hours and performance similar to Intel processors when they finally release in 2018. Of course, these laptops are aimed at entry-level consumers, but “always on” functionality and LTE connectivity built in sure is an attractive feature set. Of course, the first versions of any new product are always rough around the edges. It’s likely that’s going to be the case here. While it might not make it in time for 2018, the Snapdragon 845 processor looks even more impressive, as it is 25 percent more powerful and sports a 30 percent graphics performance boost over its predecessor. Add to this artificial intelligence support, biometric, encryption, and mobile payments support, and it’s likely Snapdragon 845-based laptops will be even more attractive to a wider range of consumers. A pretty bold prediction, right? It’s not as crazy as it sounds, though. The idea of a smartphone traditionally described a device that allows you stay connected in ways other than the traditional voice call. That is changing in the face of artificial intelligence and machine learning. Although it may still be called a smartphone, it might be more appropriate to call them intelligent phones in 2018 and beyond. As we just noted, mobile processors are coming that are built to handle A.I. technology. In the next year, digital assistants will become much more useful because they will be able to anticipate your needs before you even ask. 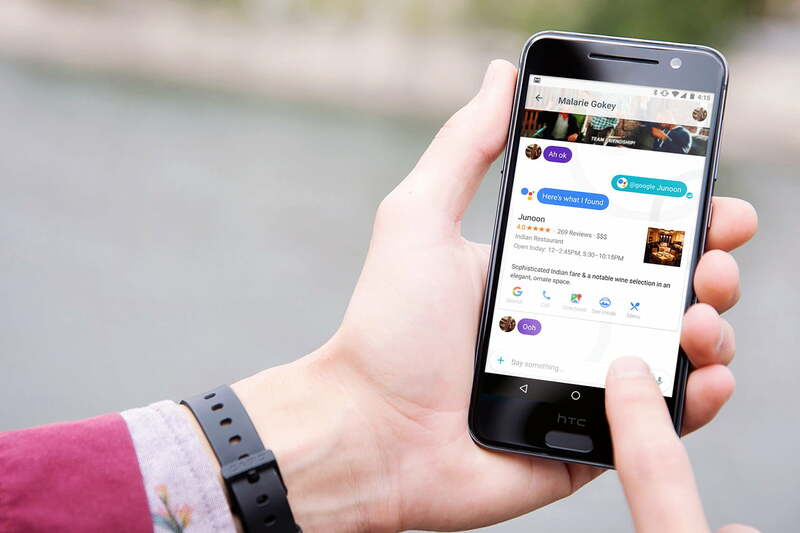 Think of how you interact with your digital assistant now. Wouldn’t it make more sense to ask it to “turn the light on” in a room rather than have to tell it exactly which lights it needs to turn off? The device would be location aware, and automatically trigger the closest light that’s currently off without you needing to specify. 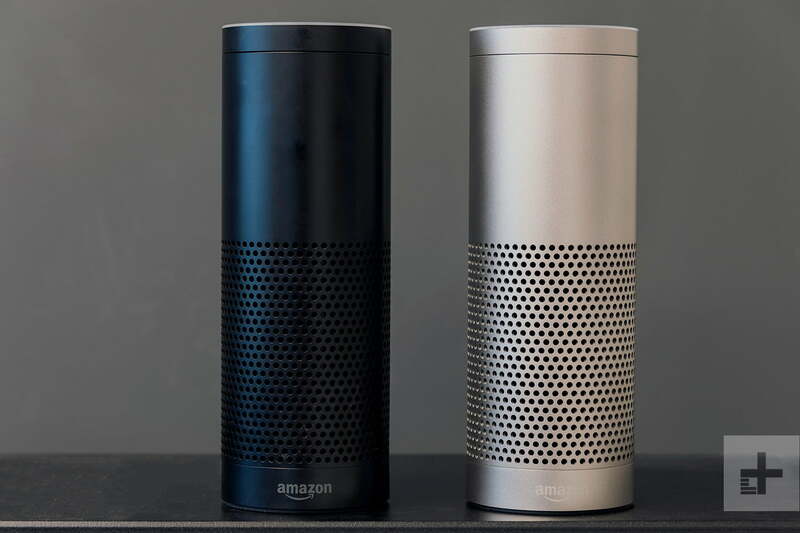 Amazon is rumored to be working on a more location-aware platform for Alexa, and other companies are likely working on similar technologies which we should begin to see during 2018. The smart devices of the future will be truly intelligent, in turn making them inherently more useful. The user interface is key to our experiences with our tech gadgets. However most of these gadgets rely on some kind of physical interaction in order to work. This will change in 2018, with a focus on the “touchless” interface. Amazon Alexa, Siri, and other virtual assistants have already begun to train us to no longer rely on our thumbs and fingers. But as we noted in our discussion of the future beyond a smartphone there are other ways to interact that could be useful. Imagine picking up your empty bottle of juice and saying “Alexa, order this” and it being ordered for you without you since Alexa understands what you’re looking at or holding. Other features, like customized responses based on who is asking, are already available and will only become more prevalent throughout the year. Combined with other tech trends that will play a large part in what we’re talking about in 2018, the touchless interface will move us far beyond the tap and swipe. We’ve gotten so used to “the cloud” that this next tech trend sounds counterintuitive. Edge computing stands to shake up how we think about the cloud, and how it will be used in 2018 and beyond. Edge computing is a return to “distributed computing,” where processing power is spread out over multiple computers. You might think cloud computing is a form of distributed computing too, considering that the cloud can route your request to an available server. It’s actually not: that server itself is still handling all the computing work on a single machine. Why edge computing? As devices become more powerful, they’ll require ever larger streams of data to operate, making cloud computing simply too slow. Even with superfast 5G connections on the horizon, there will always be some degree of latency in the connection itself. That’s not including the processing time on the remote server. Think about it this way. A self-driving car makes split-second decisions on when to turn and when to stop or swerve to avoid hazards. Do you really want to take the chance of some type of hiccup as data travels from your car to a central server to make that decision? Of course not. Instead, your car becomes a data center of its own, making computing intensive decisions locally, but sending data home after the fact to improve the operation of other vehicles. The same general concept applies for other Internet of Things (IoT) devices, all of which could learn from each other’s real-world experiences yet not overload communications networks in the process. It’s going to be a lot of work, especially considering how much we’ve invested in the cloud. However, with the number of IoT devices exploding we’re coming to the point where we’re going to need to figure out a better way to have them all communicate without sucking up all available bandwidth.